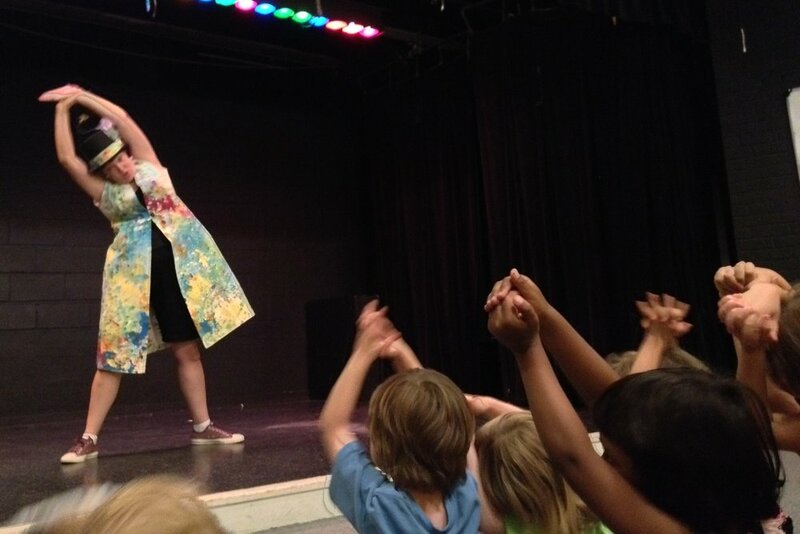 "It is arguably Jamie's interactive storytelling that makes her so beloved at our school. Not only are the stories she told her class over their lunchtime the stuff of legend, but when the occasion arises for Jamie to create a story in front of our school-wide Community Meeting, she is always met with thunderous applause both before and after the story she tells. 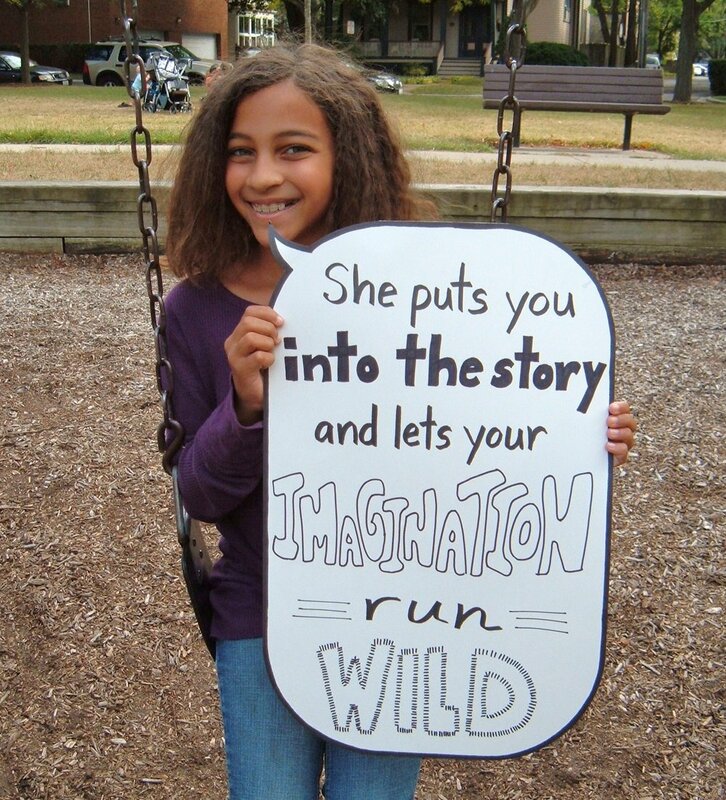 Kids look forward to her stories, not just because they are imaginative and fun, but also because they are participatory. Jamie teaches them about how to be a good audience, but also teaches them how to participate, how to interact, and ultimately how to create their own stories." Hire Firefly Storytelling for your next event!